Come and experience professional vision care. Welcome to Carmel Eyecare – YOUR VISION SOURCE. At Carmel Eyecare we provide comprehensive eye health exams to all ages using the latest technology to evaluate not only vision but the state of your health. We work with the industry’s highest quality products and accept most vision and medical insurance plans to reduce out of pocket costs. 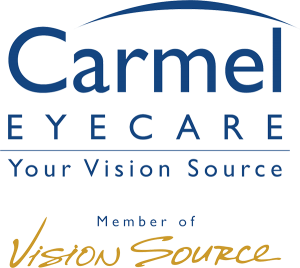 Carmel Eyecare is proud to serve the Carmel, Westfield and Noblesville areas! Not sure if we accept your insurance, or if you’re eligible for your annual exam or glasses/contacts? Call us today or make an appointment online to find a time that is convenient for you to meet our team!